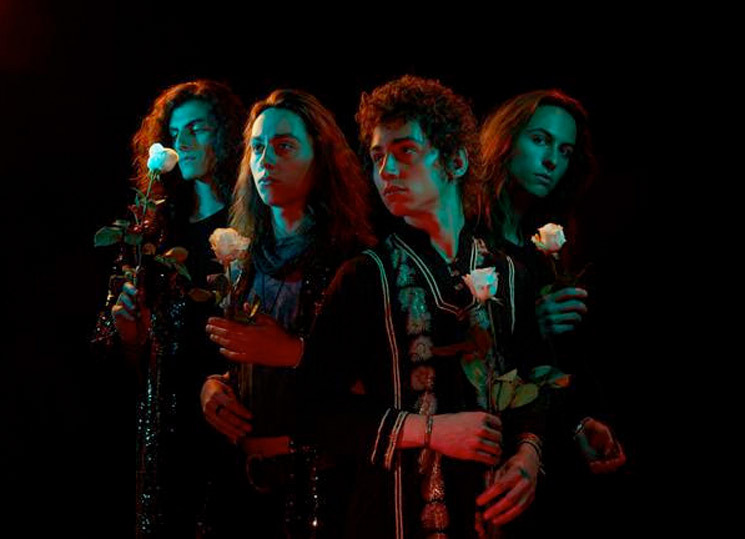 Greta Van Fleet have been forced to cancel their remaining concerts on their Australian tour due to illness. The Michigan group broke the bad news this week, revealing singer Josh Kiszka has came down with laryngitis, rendering him unable to perform. In a statement, Kiszka addressed the unfortunate news, telling disappointed fans that the band are "already working on a momentous return to make this up to you." The affected date include Melbourne on February 6, while their concert in Brisbane on Sunday (February 3) was already cancelled, presumably due to the singer's illness. Greta Van Fleet's previously scheduled concert in Auckland, New Zealand, was also already scrapped due to the upcoming Grammy Awards this Sunday (February 10). The band are up for four awards at the ceremony. I have some heartbreaking news. Unfortunately, somewhere between travel from the U.S. to Japan and Australia, I developed an upper respiratory infection that has gradually evolved into laryngitis. I've been trying to recover, but cannot seem to get rid of it. Doctors have informed me that performing in this condition could cause damage to my vocal cords, which is something that I cannot risk, and therefore we must reschedule our shows tonight and tomorrow. I hope you can understand. This has been a difficult situation and disappointing for us all. As previously reported, Greta Van Fleet will tour the U.K. and South America before a run of North American dates kicks off in May.